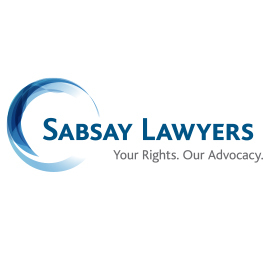 Sabsay Lawyers provides legal advice in criminal law, civil litigation, tribunal advocacy and entertainment law. 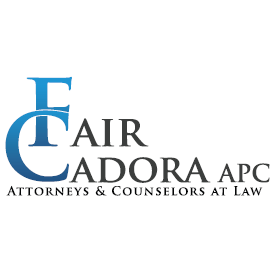 Our unparalleled advocacy skills help clients to reduce possible jail time, pay as few fines as possible and recover their freedom and reputation. We help protect your interests.